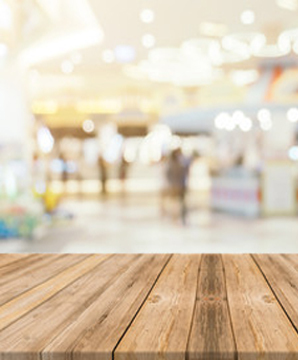 Head lice are an embarrassing aspect of everyday life, particularly with your kids. 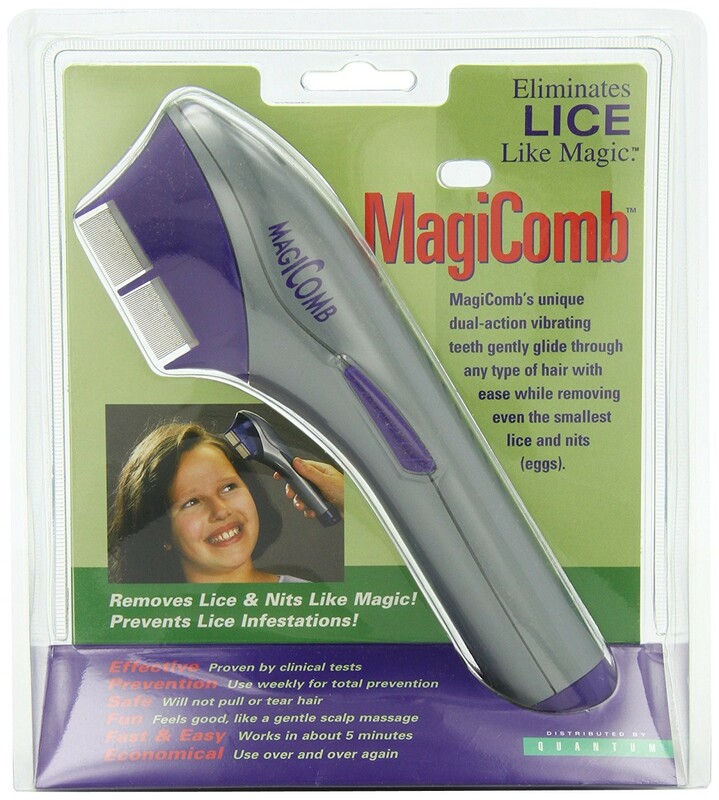 Head lice control has moved into the 21st century with Quantum MagiComb, a state of the art and patented combing tool that removes head lice and their offspring quickly and completely. 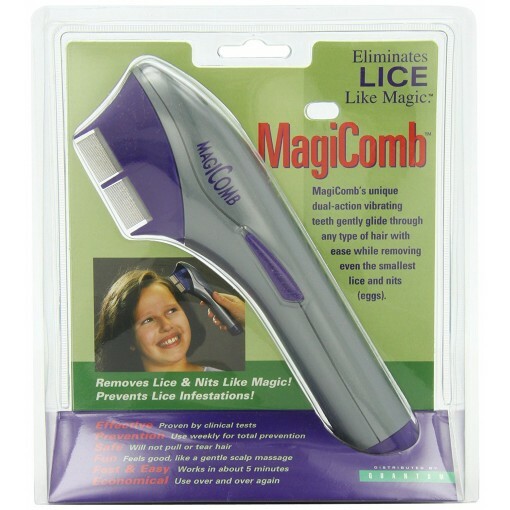 Safe for children, it won't cause abrasions or pull sensitive hair. All it does it get rid of the lice for good. Effective on all types of hair, thick or thin, curly or straight, its unique dual action vibrating teeth can actually prevent future infestations. Easy to clean, it can be used on many children at the same session. There's no shame in head lice, they just sometimes happen. But now there's no need to resort to smelly shampoos that don't do the job the first time. For effective control and prevention, there's only Quantum MagiComb.